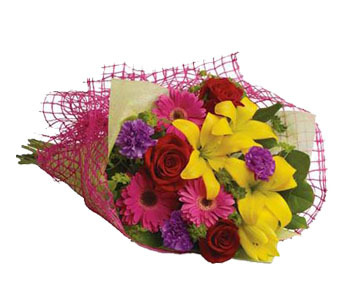 Buy online, send Gift Hampers, flowers, indoor plants, funeral wreaths, sympathy sprays and new born baby gifts to New Plymouth in Taranaki . We have a local shop member ready to handle all your deliveries. 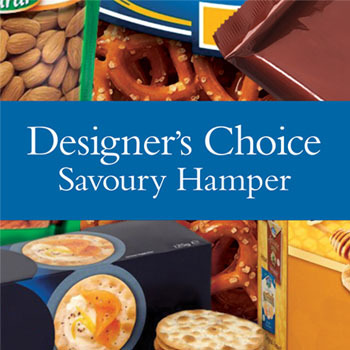 Our New Plymouth store will create a Savoury Hamper for you using locally sourced goodies displayed in a hamper or basket. 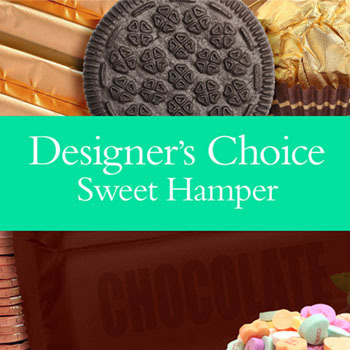 Our New Plymouth shop will put together a Sweet Hamper using locally sourced sweet treats that are sure to please. 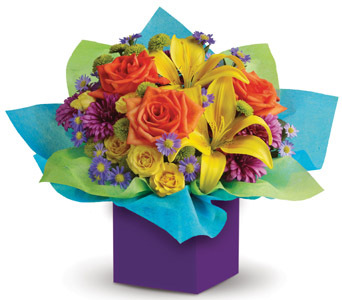 Rather send flowers? 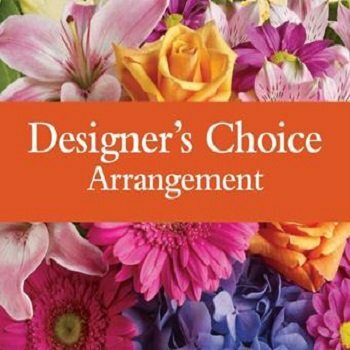 Let our designer make up a beautiful flower arrangement and have it delivered in New Plymouth. 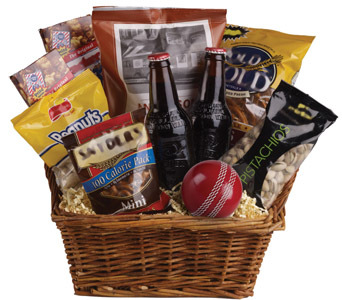 You are sure find that perfect Hamper for New Plymouth delivery from our 16 pre-designed Gift Hampers used as a guide for that special person. 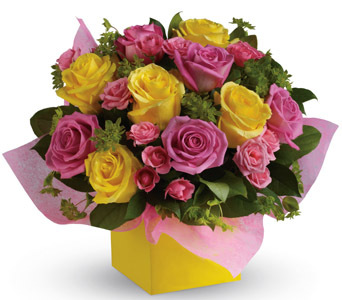 Sent from a local New Plymouth florist, bouquets make a nice alternative to a hamper or basket. We have many styles to choose from online. 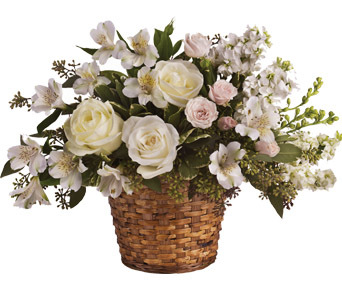 Our New Plymouth florist inspired and designed arrangements make a practical choice as they can stand on a bedside table or any flat surface! 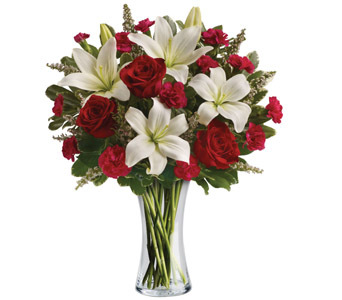 Roses are the most selected type of flower especially around Valentine's Day, send you New Plymouth valentine roses any time or day of the year! Having a celebration in New Plymouth? Your best friends birthday? Mum and Dads Anniversary this week - let's Celebrate in style today! 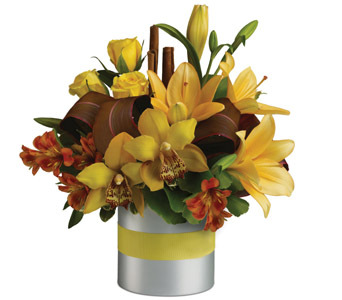 Flowers sent in a vase or a box can be immediately placed on display in New Plymouth! 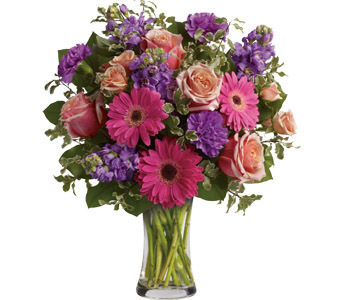 Plus a vase will be used again! Orders for New Plymouth in the Taranaki region are sent to the nearest member.